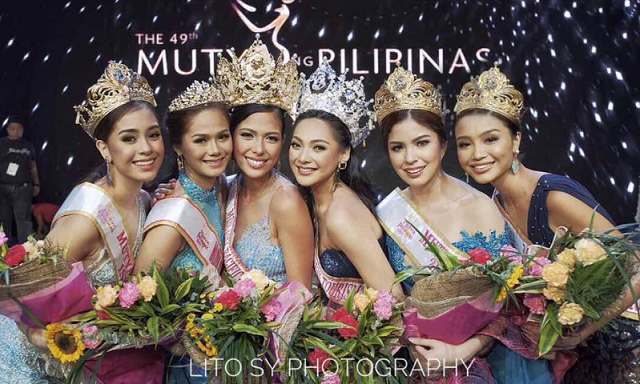 Cebu beauty Astrid De Vera was crowned the grand winner of Mutya ng Pilipinas 2017 held at the Newport Performing Arts Theater of Resorts World Manila, Pasay City, on Friday, August 4, 2017. Prior to joining Mutya ng Pilipinas, Mass Communication graduate Astrid was also crowned Miss University of the Philippines-Cebu in 2015. She will represent the Philippines at this year's Miss Asia-Pacific International in October. Jan-jannie will fly to Malaysia for the Miss Tourism International 2017 pageant in Kuala Lumpur in December.